Help give your dog the key to the kingdom of scent Your dog truly rules when it comes to scenting ability, but you hold the key to allow him to learn how to more fully explore his kingdom. 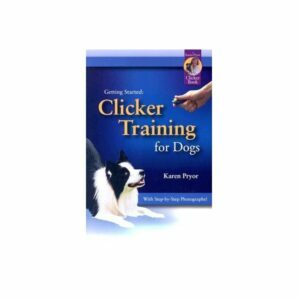 And that key is your willingness to work with him in what dog trainers call nosework exercises and games. While your dog has a wonderful innate ability to scent, nosework will present fun and interesting challenges which will make your dog more physically and mentally fit as well as to help solidify your relationship with your dog. 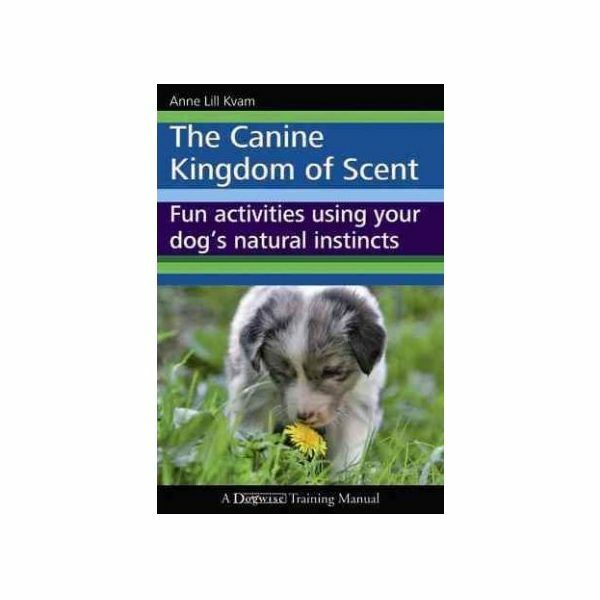 Anne Lill Kvam’s The Canine Kingdom of Scent provides you all you need to know in terms of training techniques and tips so that you and your dog can both get all the benefits from doing nosework.